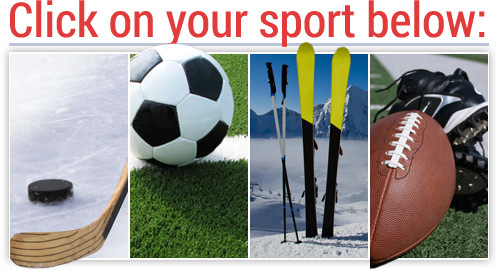 Can your SportsDryer™ be used as a glove dryer for a variety of sports? Our sports glove dryer has something to offer every sport in which gloves are an essential part of the equipment and gear. Our SportsDryer™ is a truly revolutionary piece of drying equipment, and is already being used in a host of different sports as a boxing glove dryer, MMA glove dryer, hockey glove dryer and more. You’ll be amazed at just how powerful and durable this lightweight portable dryer truly is. You can put up to eight pairs of gloves on our drying rack, and when the quick and easy drying process is complete your gloves will be free of the bacteria and potential health risks that breed in places where sweat, dirt, blood and other substances meet. These aren’t merely glove warmers. These are drying machines that were created to make certain that the insides of the gloves used in various sports are clean and safe from contamination. Order yours today! Our sports dryers are versatile in the apparel they can dry and decontaminate. A number of sports teams and organizations have incorporated our drying equipment because of the incredible job it does. 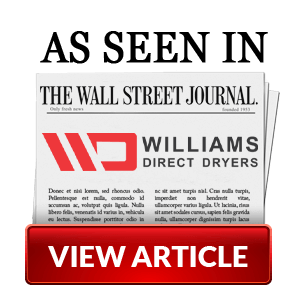 A great deal of research and development goes into the creation of products at Williams Direct Dryers, and our SportsDryer™ is no different. We spare no expense in creating the drying equipment we do because we know what an important role it can play in decontamination by effectively drying your gloves and other gear. The same commitment that we’ve brought in creating dryers to other fields marks our initial foray into the sports marketing. 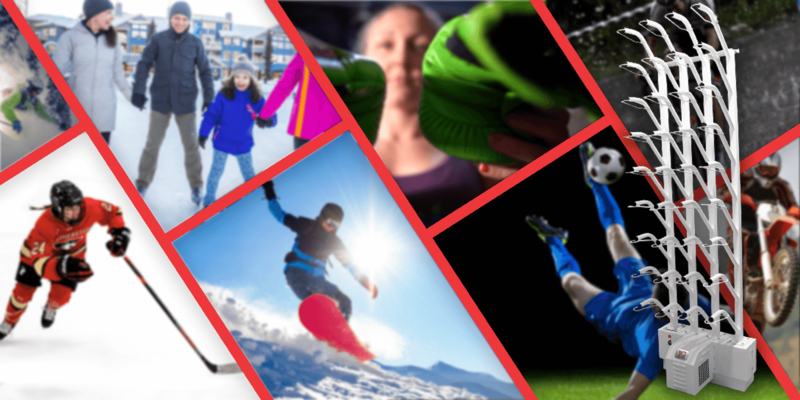 We’re excited about the role our sports dryers can play in keeping your athletes safe and healthy, and invite you to learn more about our products. Throughout the course of athletic competition gloves accrue sweat, dirt and more, and left untouched this damp collection of substances can led to potential health risks in the form of contamination. Williams Direct Dryers knows how serious the health risk can become, and set out to do something about it. The SportsDryer™ is the result of those efforts. We’re proud of the difference these products are making for athletes and sports teams across the board. Turn those gloves over to us for a few moments, and discover firsthand what a difference our sports dryers can make!